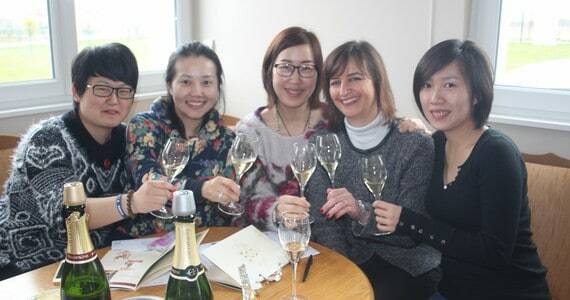 If you are looking for memorable Champagne trips, you have come to the right place! Visits to prestigious Champagne Houses are absolute “musts” on all of our Champagne trips, and examples include Taittinger, Veuve Clicquot, Pommery, Möet and Chandon and Dom Pérignon, and our Champagne trips just wouldn’t be as special without having a tour at one or more of our hand-picked boutique Champagne Houses in the vineyards, who offer fascinating behind-the-scenes experiences. 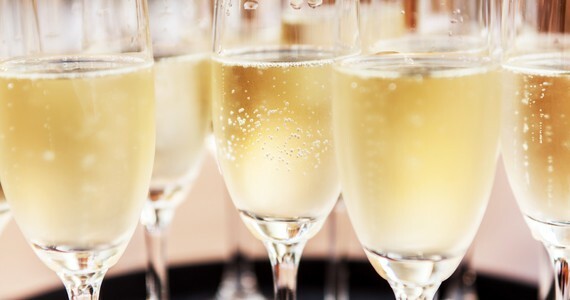 Here at Grape Escapes, we are true specialists in the Champagne region and with over a decade of experience, we are able to offer a vast array of Champagne trips to cater for all tastes and budgets! Our Champagne trips include travel, accommodation and tours, leaving you to just turn up on the day and enjoy. 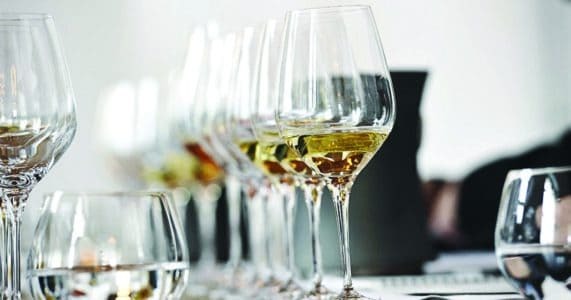 We are the largest tour operator in Champagne, therefore booking our Champagne trips as part of a package including travel and accommodation is always more cost-effective. If you have already booked travel and accommodation which can’t be cancelled, we also offer a number of day tours departing from Epernay, Reims, or more rural locations. 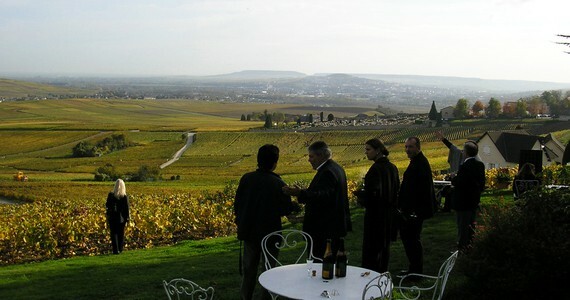 We also offer day tours to Champagne from Paris, either with a driver/guide or by train. If you are a group looking for an exceptional wine tour holiday, organised in it’s entirety for your convenience, we would be happy to help! The Grape Escapes team specialise in planning the perfect tour, tailored entirely to your group’s needs and budgetary requirements. See our groups page for details, and some examples of previous group trips which we hope will offer inspiration! As well as group tours, we are also accomplished in designing and organising corporate events, and would be happy to discuss your requirements for your specific event be it a conference, team building event, product launch, corporate hospitality trip,employee incentive tour or a corporate gift. Our friendly sales team would be delighted to hear from you on +44 (0) 1920 46 86 66 or at info@grapeescapes.net to discuss your requirements and suggest an ideal package, however we have listed below some of our best-selling Champagne weekends, which you can also book online if preferred. If your perfect package is not already featured on our web site, we would be very pleased to put together a tailor-made itinerary. Just get in touch! These are our most in-demand Champagne trips, available mid week and weekends year round. Prices start at £313 per person. Have a look at our Essential Reims and Essential Epernay Champagne trips for full information and prices. Our flagship escorted Champagne trips take place across specific weekends between April and October, and include two nights in Reims (with a choice of hotels) as well as a day of Champagne tours with a specialist local guide, including Veuve Clicquot and Taittinger. These Champagne trips take place as part of a small group and prices start from £472 per person. Detailed information can be found here. We really did have a truly marvellous time and everyone is still talking about the event. Everyone was hugely impressed by Grape Escapes and I have certainly been recommending you to anyone I have spoken with of our trip. For the ultimate luxury experience, our Exclusive Champagne trips certainly hit the nail on the head! Accommodation is at an opulent 5* Château in the city of Reims and the package includes luxury transport, private tours at prestigious Champagne Houses such as Dom Pérignon and Michelin-starred dining. 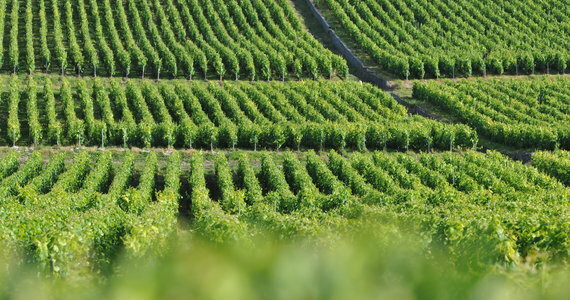 There is no better way to discover the delights of the Champagne region. Exclusive guests also have the freedom to completely customise their Champagne trips, from their travel dates to their personal favourite Champagne Houses. See here for detailed information and prices. As well as arranging fantastic tailor-made Champagne trips as the guests of Champagne Houses in the picturesque vineyards, we offer a decadent Château break, a Champagne and Spa retreat, and our sumptuous Champagne and Gastronomy package is an absolute must for food lovers.